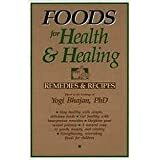 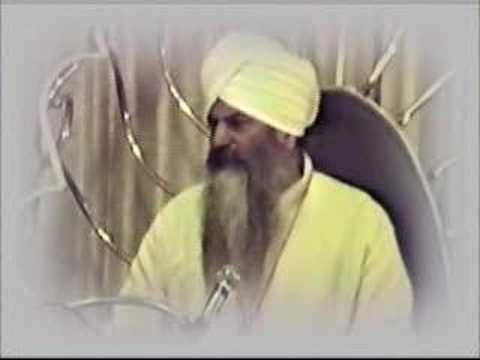 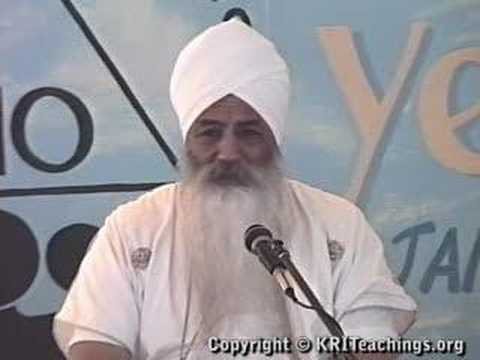 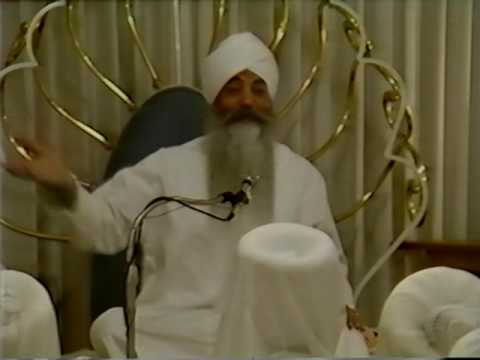 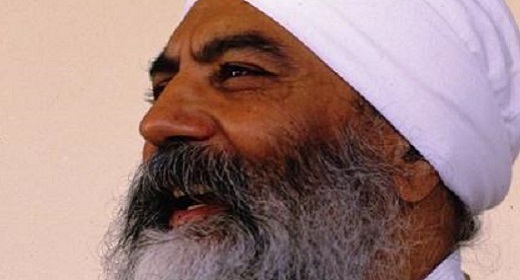 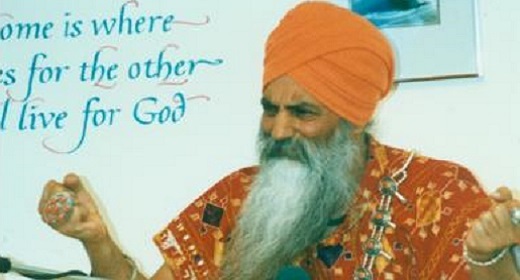 Siri Singh Sahib Harbhajan Singh Khalsa Yogiji (born as Harbhajan Singh Puri) (August 26, 1929–October 6, 2004), also known as Yogi Bhajan and Siri Singh Sahib, was a spiritual leader and entrepreneur who introduced Kundalini Yoga to the United States. 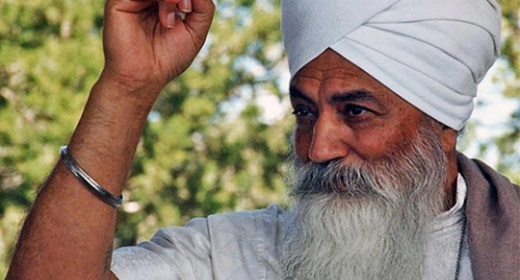 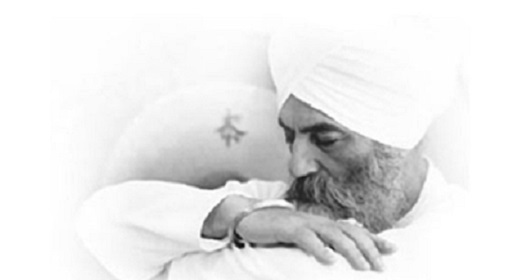 He was the spiritual director of the 3HO (Healthy, Happy, Holy Organization) Foundation, with over 300 centers in 35 countries, and the founder of Sikh Dharma, a Sikh sect based in the United States. 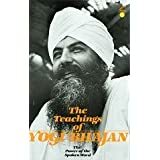 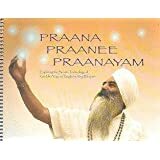 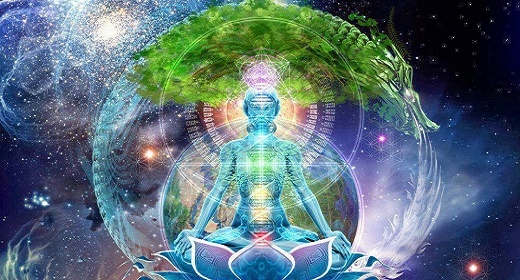 While adhering to the three pillars of Patanjali’s traditional yoga system: discipline, self-awareness and self-dedication (Patanjali Yoga Sutras, II:1), Kundalini Yoga as taught by Singh did not condone extremes of asceticism or renunciation. 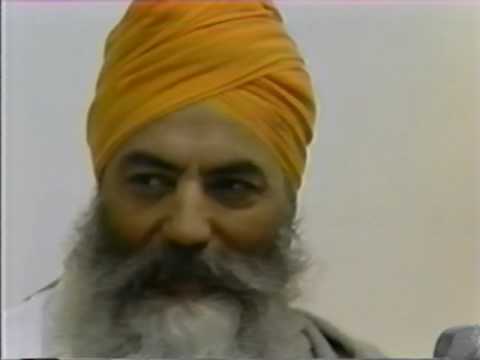 Singh encouraged his students to marry, establish businesses, and be fully engaged in society. 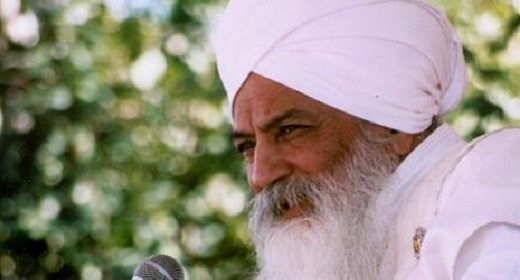 Rather than worshiping God, Singh insisted that his students train their mind to experience God.